I am not going to write an essay on this but I'll tell you this we have an indicator that can solve all the problems of chop and whipsaws. 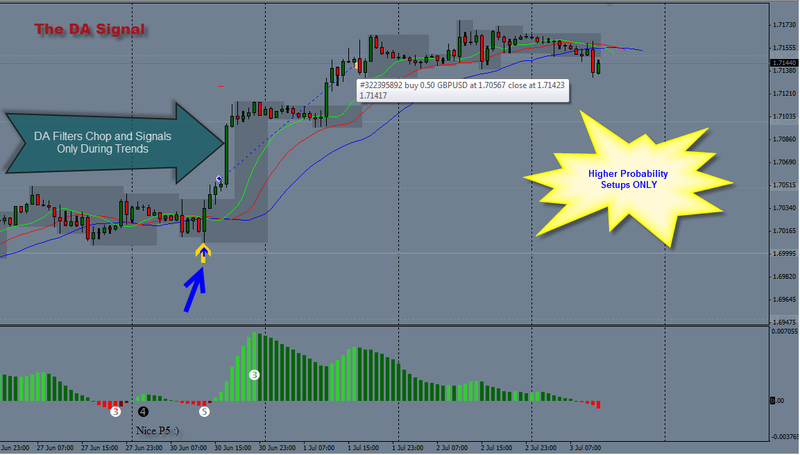 The concept is that we should only trade higher probability setups but most of us don't what that is. If you'd like to find out you need to JOIN TODAY. AIMS Stress Free Trading is based on this concept. And its really simple. 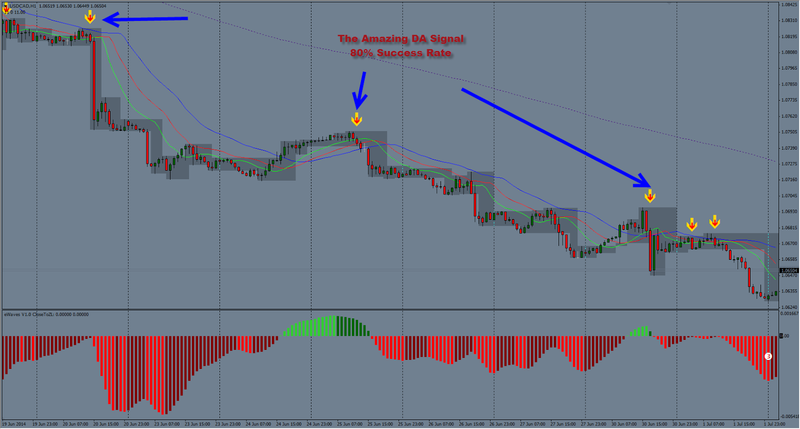 The DA Signal is a High Probability Setup Indicator. It makes the job a lot easier.